This year, as always, visitors to the State Fair have an almost overwhelming number of choices for food, entertainment and rides. 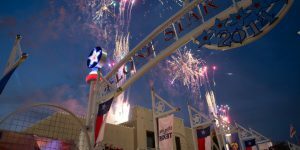 From the time you enter the gates, everywhere you turn, there are whirling rides, music, livestock exhibits, gadgets, games and, of course, food — ranging from the fair favorite corn dog to prize-winning edibles such as deep fried cheeseburger baskets, milk chocolate bacon on a stick and beer-battered buffalo. 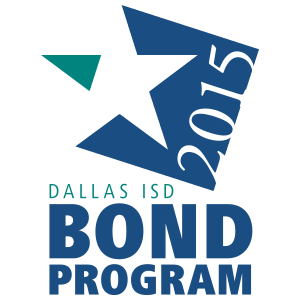 Another choice this year is a chance to see the district’s bands and JROTC units in action. If you’re still at the fairgrounds in the afternoon, and not too overburdened by the consumption of culinary concoctions, you might seek out the Hall of State where various Dallas ISD high school JROTC units retire the colors every evening at 5 p.m.
At 7:15, district bands perform in the Big Tex Evening Parade that winds through the corridor near the Creative Arts Building and continues past Big Tex at the mouth of the midway. As a reminder, Dallas sc hools are closed Friday, Oct. 9 (Elementary Fair Day), and Friday, Oct. 16 (Secondary Fair Day), to give students a chance to join the festivities. 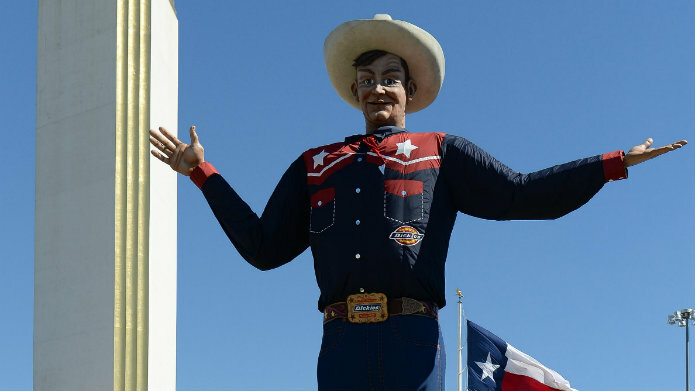 Parents who want to avoid State Fair overload, or those who prefer to pre-arrange their itineraries, may view the full schedule of activities by date on the Big Tex website.